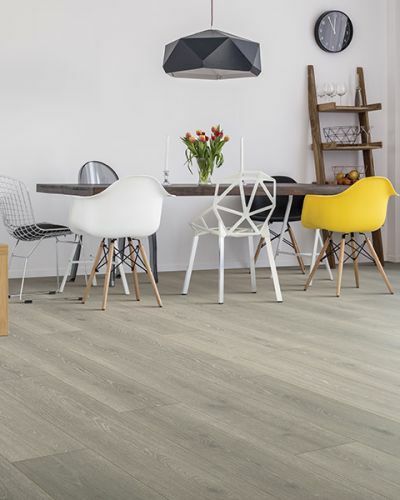 We've got what your floor is looking for! 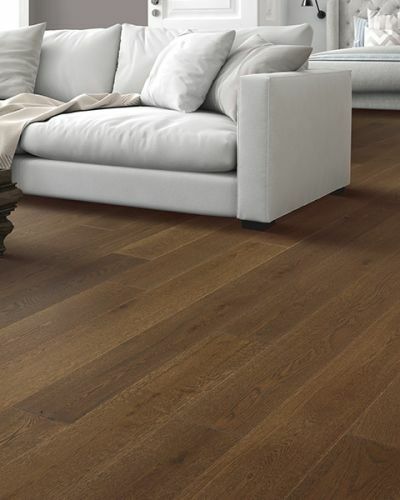 We've been in the flooring business in Menomonie since 1949. Located in North Menomonie, 2 blocks east of McDonalds. 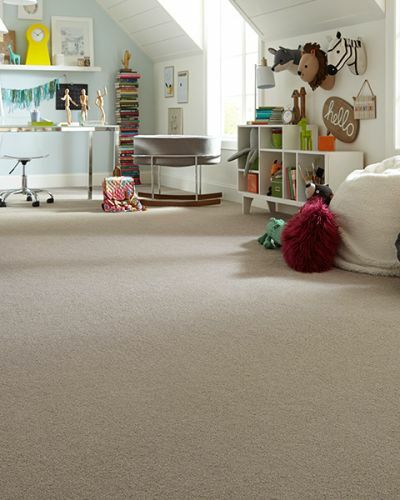 We sell quality carpet brands such as Mohawk, Shaw, and many others. 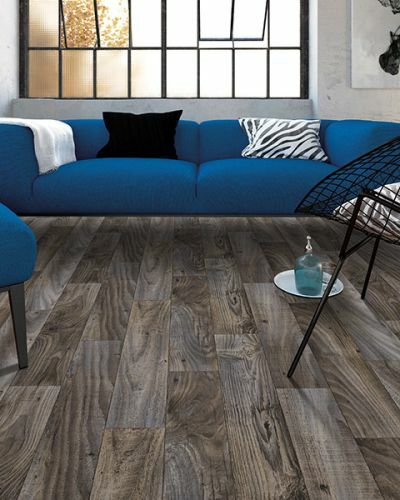 We sell vinyl, laminate, hardwoods and ceramic tile and most any flooring product you desire. Our tradition of customer service is second to none. Generations of families continue to buy our products because of the quality and service we offer. 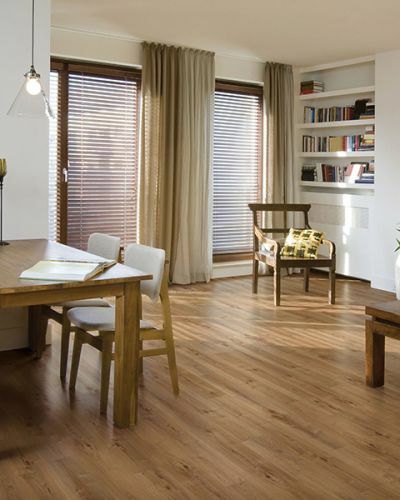 The Menomonie area trusts Nevins Flooring for all of their flooring needs.